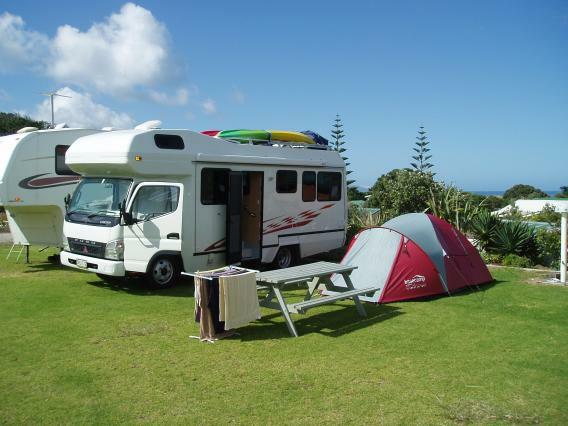 WHY BUY A NEW CI MOTORHOME ? EXtreme Protection System, the technology for building of the living body, evolves. Fruit of continuous CI research EVO TECNOLOGY is born, the new technology that applied to walls, roof and floor, guarantees the highest protection for your motorcaravan. Only CI offers a Five year guarantee with the Extreme Protection System! Greater thermal and acoustic insulation. Greater protection from the elements. Greater structural resistance. Complete insulation of areas in contact with the outside. Total protection of the underfloor from all elements. Click on model you are looking for on the left .